There’s nothing like a product that has multiple benefits! 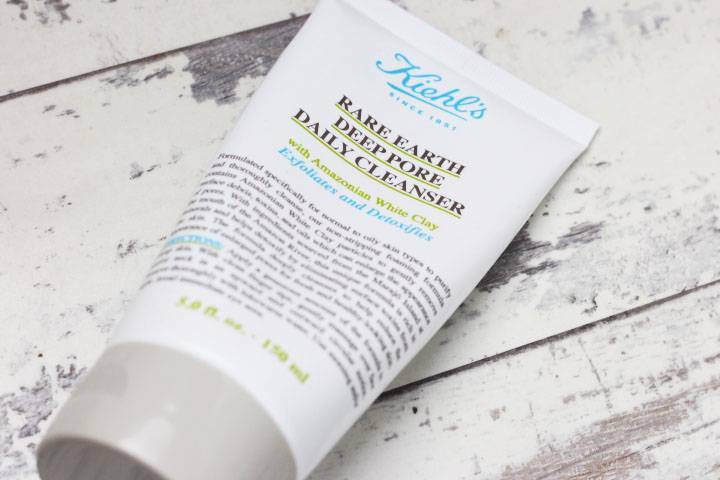 Kiehl’s cleanser is definitely at the top of my favourites! I’ve been using this cleanser daily for the past 2 months and have no complaints so far. Amazonian clay is great for drawing out toxins in the skins, to be honest any clay is great for cleansing. What I particularly like to do is apply and leave on my face like a mask when I first get in the shower and then massage in circular motions and rinse at the end of my shower. My skin is left feeling cleansed and not dry! Great product! 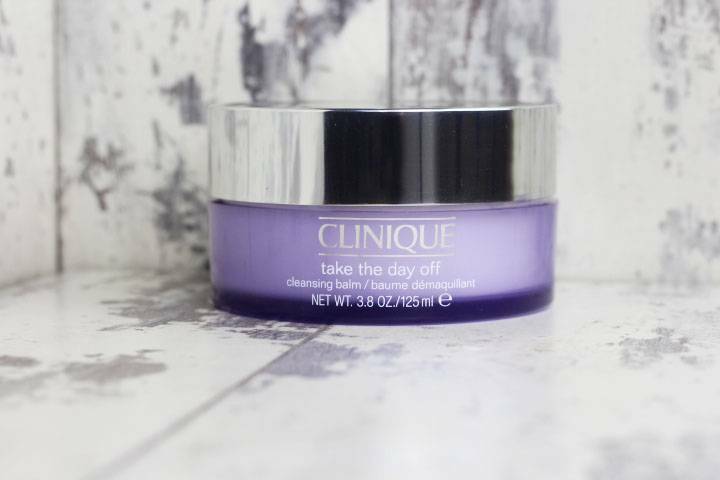 Clinique’s take the day off cleansing balm is amazing for all skin types even sensitive and acne prone skin. This is my number one go to for removing my makeup! You just a small amount and massage onto your face and the makeup literally melts off, just rinse with water and the balm turns into a milky substance and no residue left on your face!! I can’t emphasize how much I love this product! No fragrance and harsh chemicals means it is so gentle on the skin. Definitely will be repurchasing once its finished. 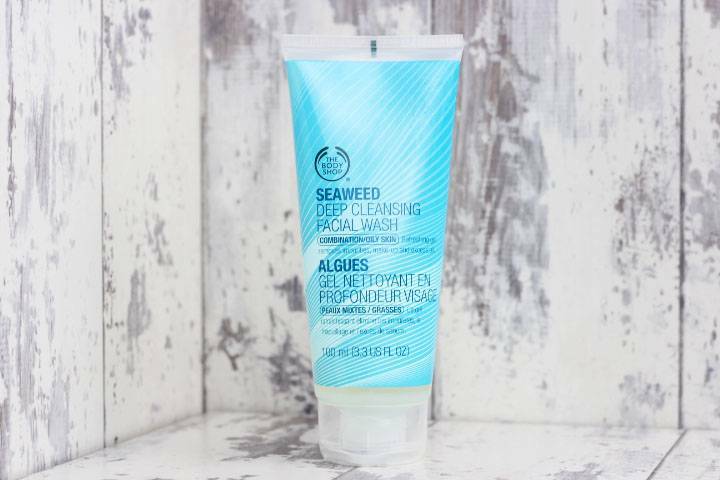 The Seaweed cleansing facial wash is great for oily skin and my sister uses this product for her skin. It foams amazingly and does the job and best used with a muslin cloth or gentle face brush to ensure a deep cleanse. It leaves a cooling feeling on your skin during and after use. Although she loves this she did feel she had to wash her face a second time to make sure all the dirt, oil and residue was removed. I discovered this beauty during one of my regular trips to TK Maxx! I love the whole product line and the packaging is clean, for now I’ll highlight the cleansing milk. I use this when my skin is feeling unusually dry because it has moisturizing properties. It is also the kindest way of cleansing your skin. Cleansing milk is an oil-in-water emulsion and attracts the impurities in your skin without affecting your skin natural oils leaving your skin balanced which is an absolute plus! 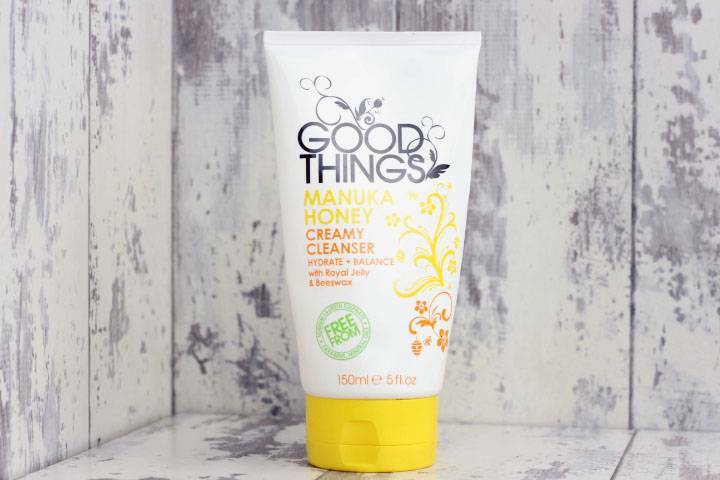 So just like the Dalmacija milk cleanser the Good Things cleanser is a beautiful gentle cleanser for your skin. The consistency is much thicker which I do love, you almost feel like you’re just putting moisturiser. The manuka honey is so great for the skin because of its healing and nourishing properties. Good Things really got the formula right for this cleanser because it doesn’t dry out the skin or overload it leaving it heavy. Again if ever your skin feels dry or you have dry skin I strongly recommend this cleanser. 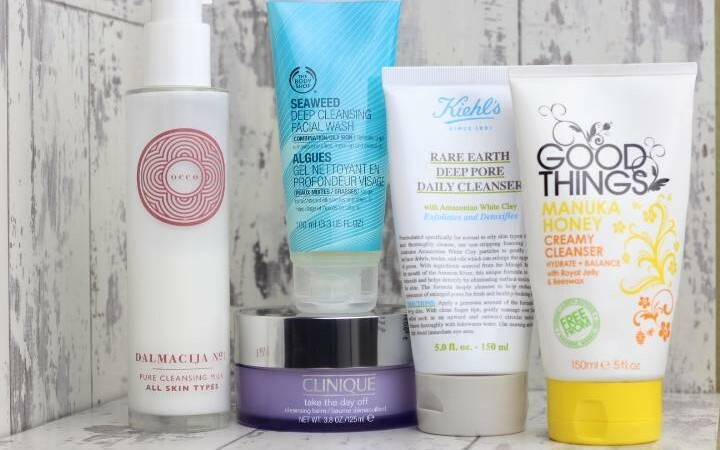 What cleanser are you currently using and what would you score it?